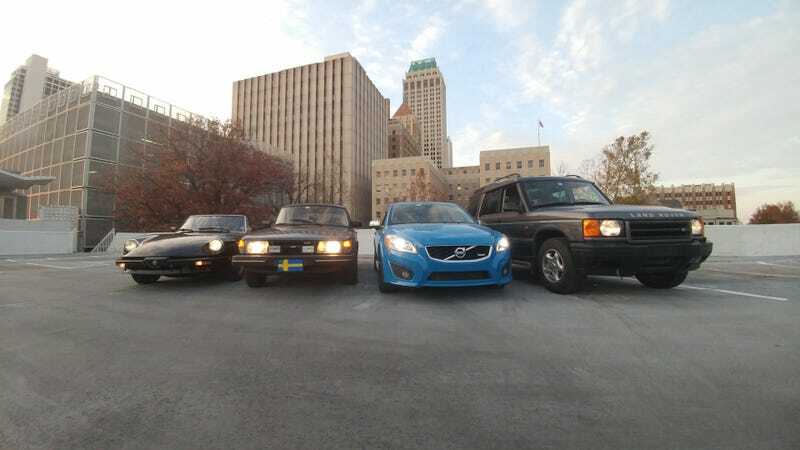 I am (currently) a member of three local cars groups (Volvo, Saab, and Alfa) and all three are planning on going to next month’s local Cars and Coffee knockoff. What car should I bring? Gotta be the Land Rover.